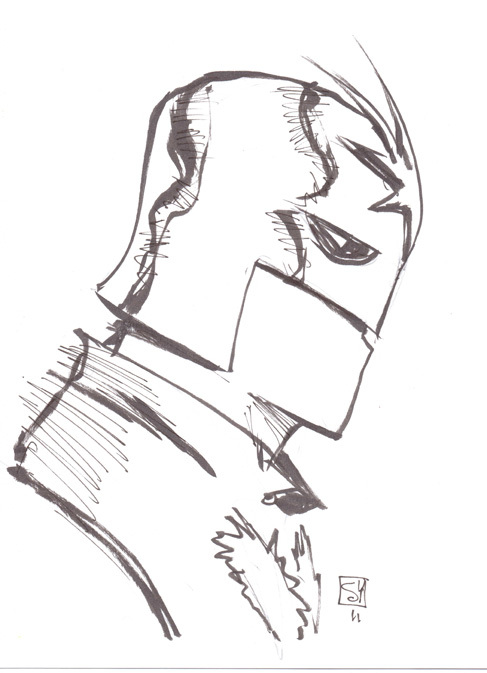 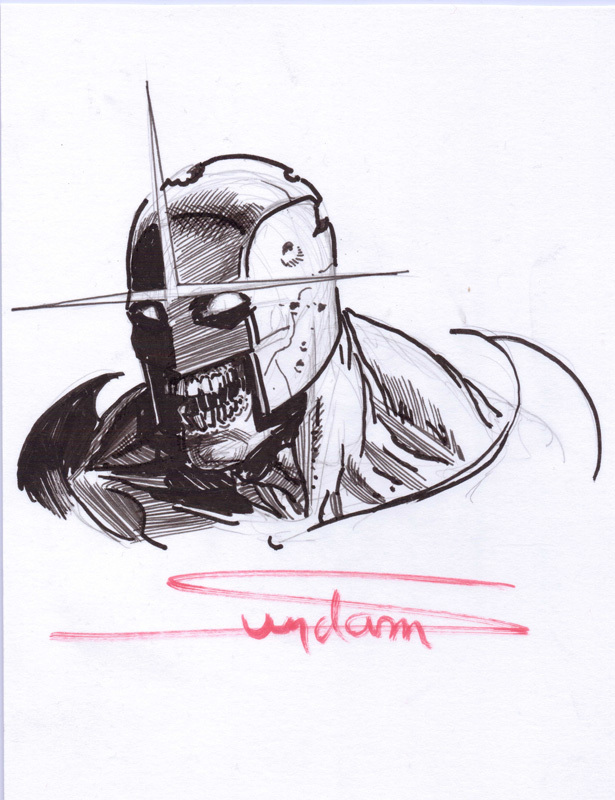 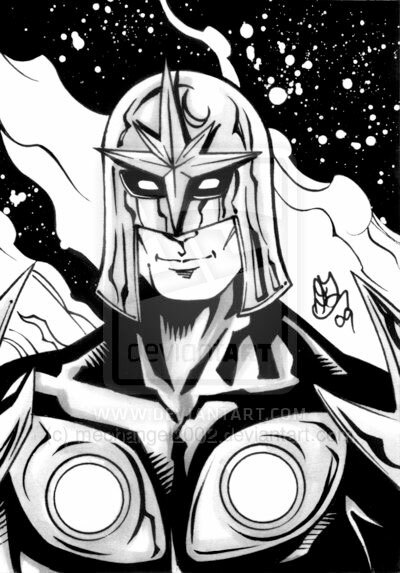 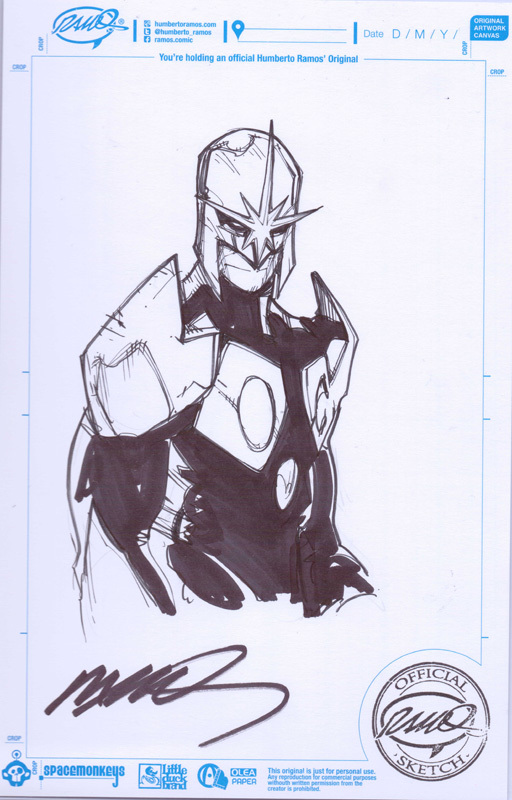 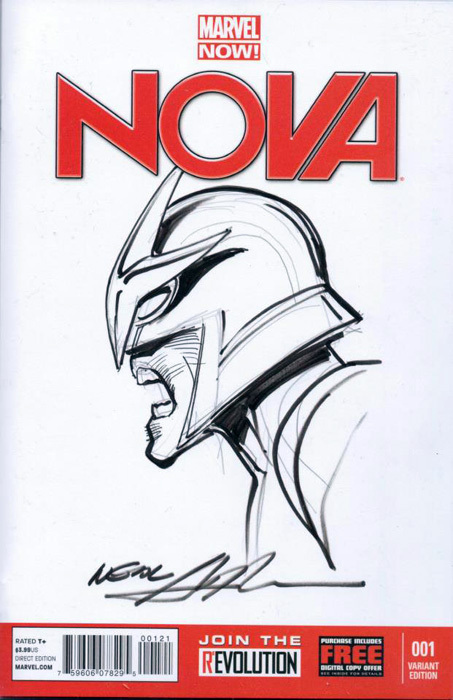 Click on a name to see a Nova sketch done by that artist! 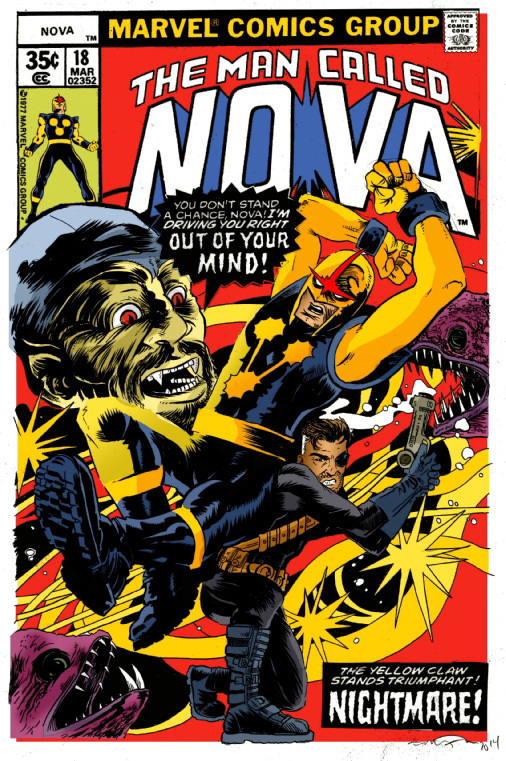 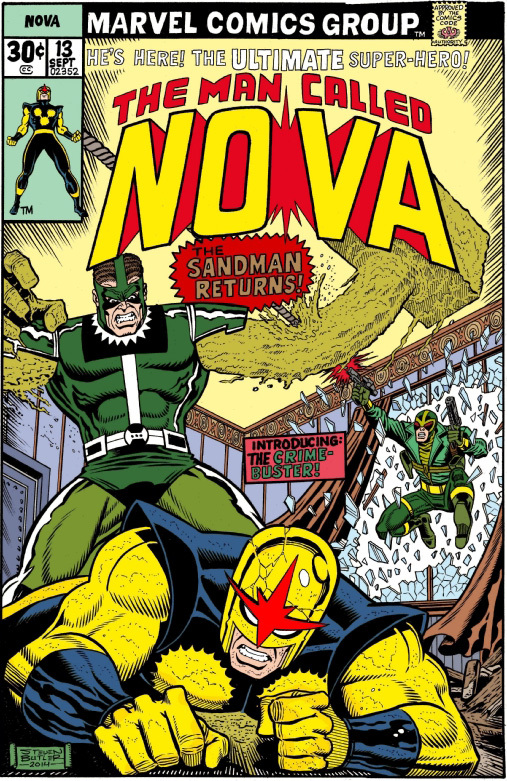 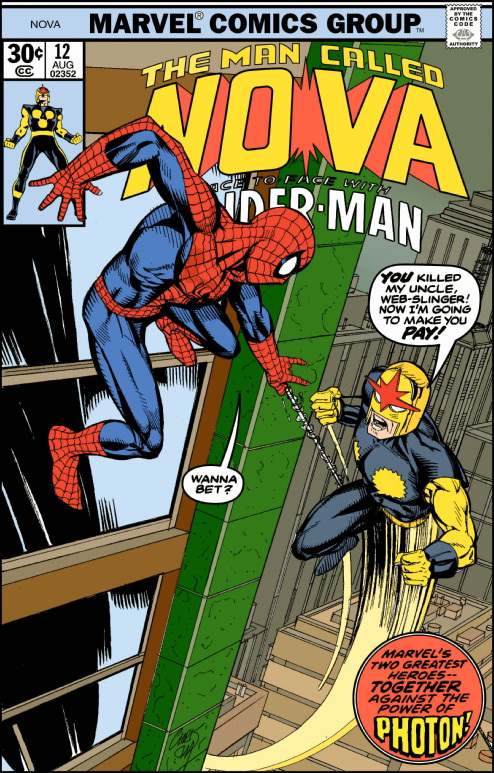 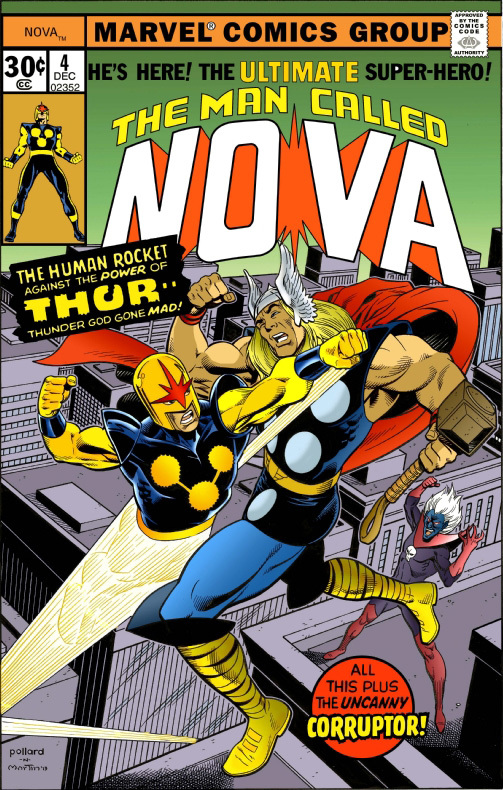 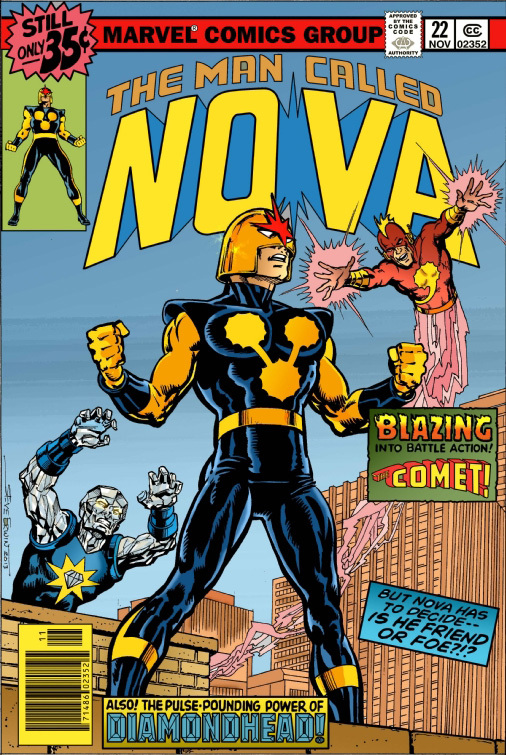 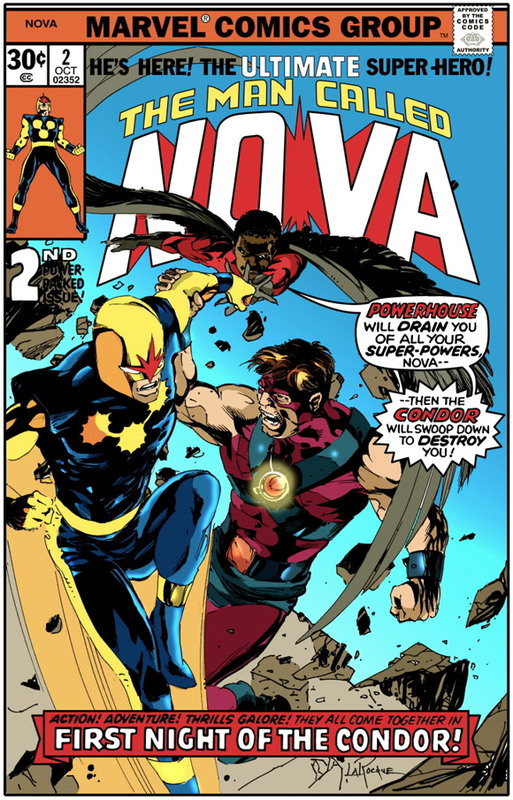 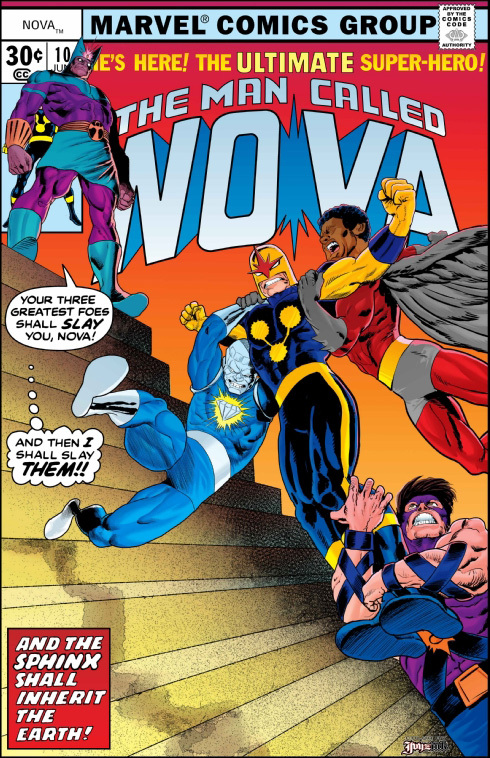 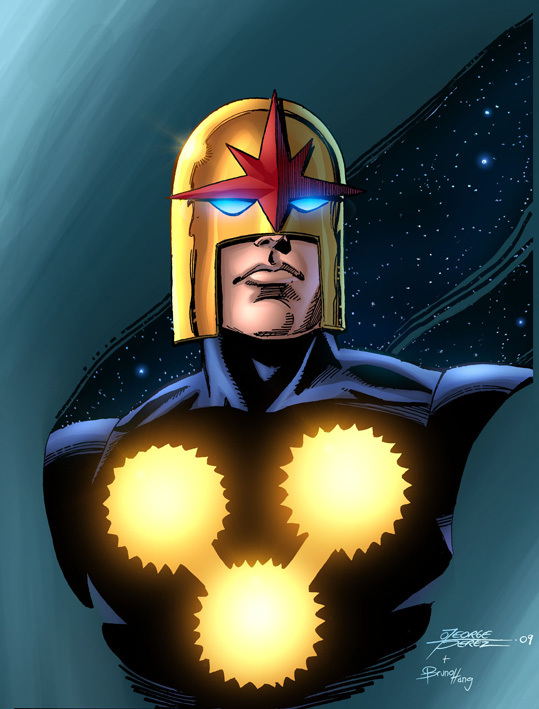 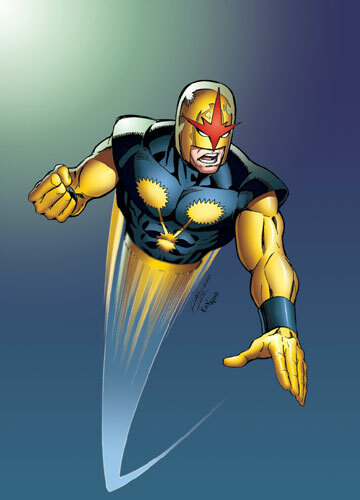 The Rob Shalda Collection: The Nova Prime Page is proud to present a fantastic collection of Nova cover recreations by various comic pros! 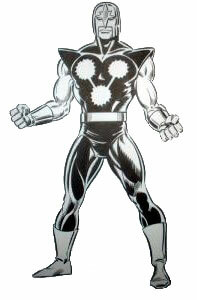 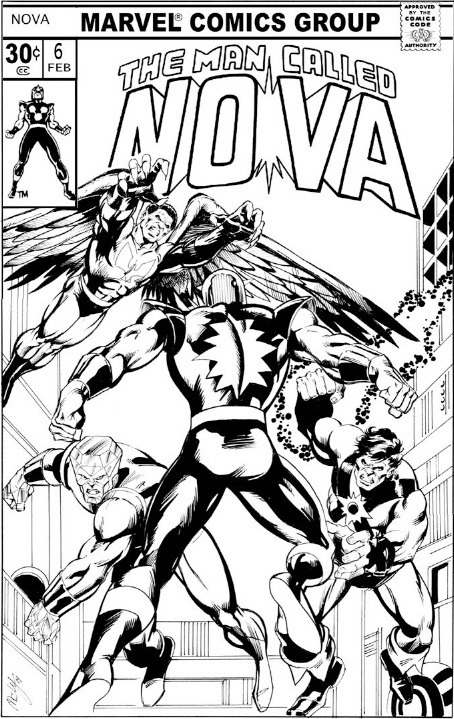 These works are commissioned by Nova fan Rob Shalda who has been very generous in sharing his scans. 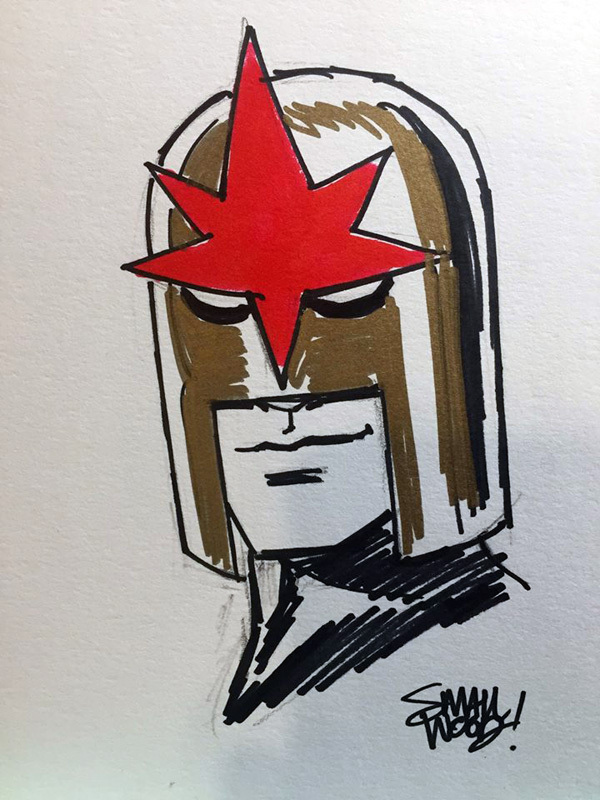 Thanks, Rob! 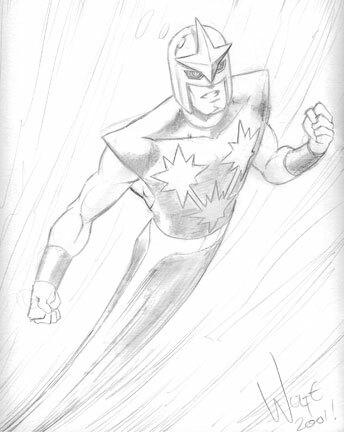 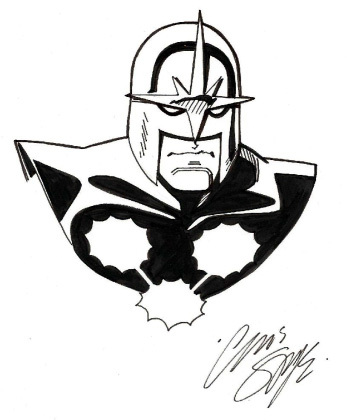 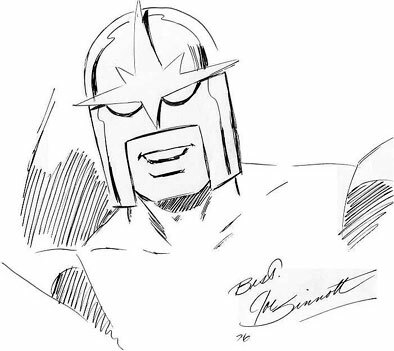 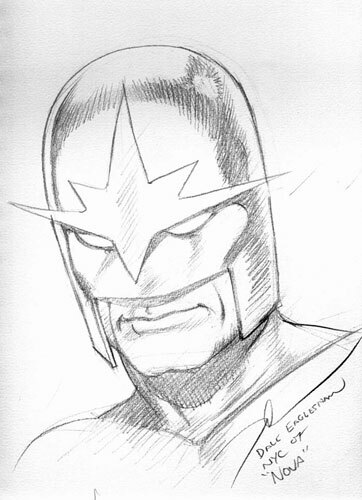 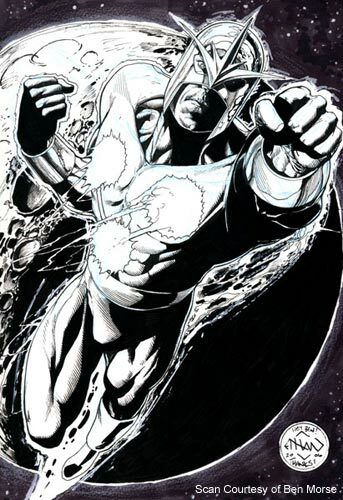 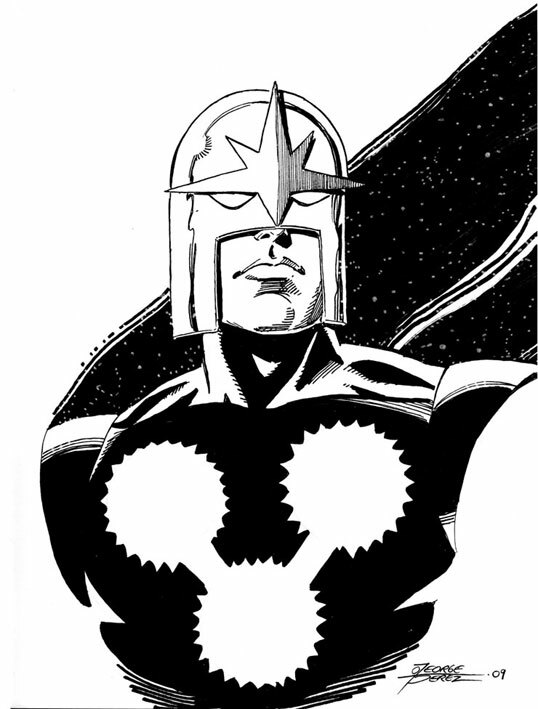 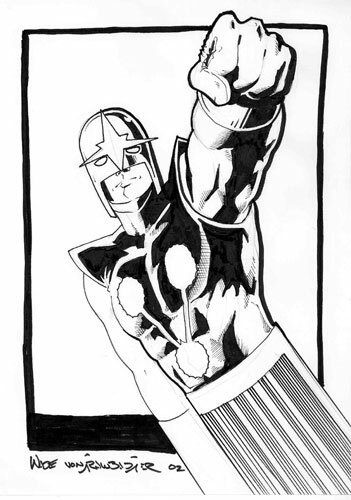 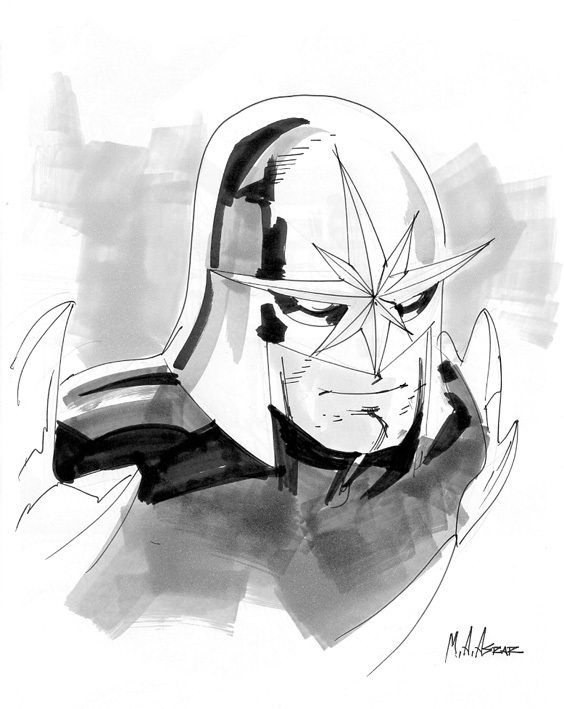 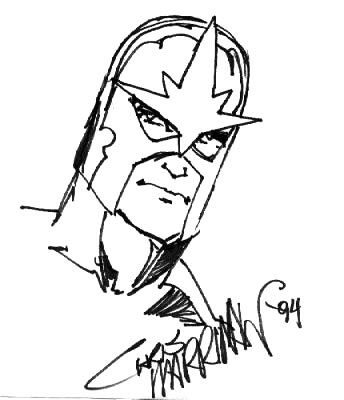 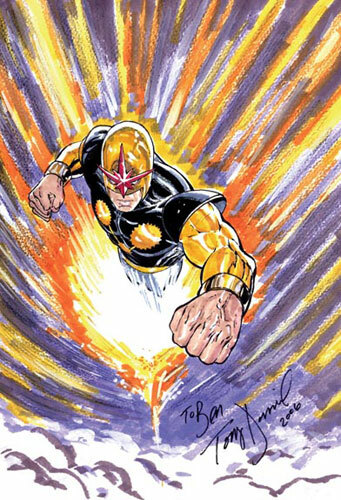 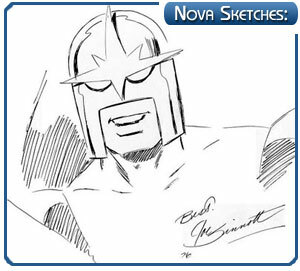 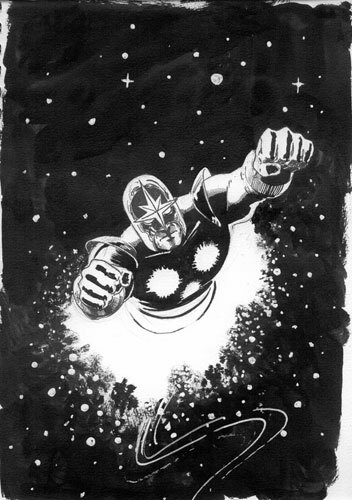 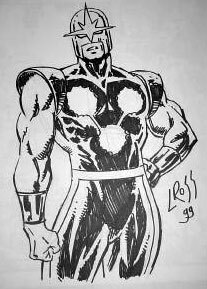 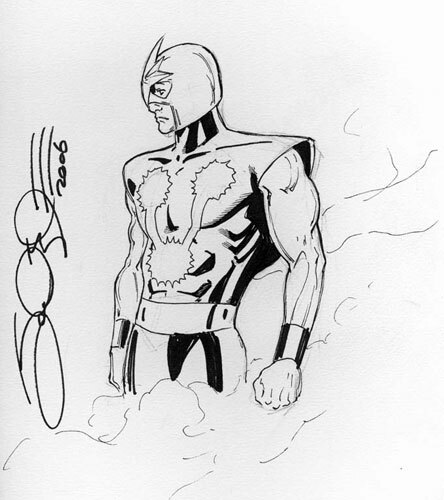 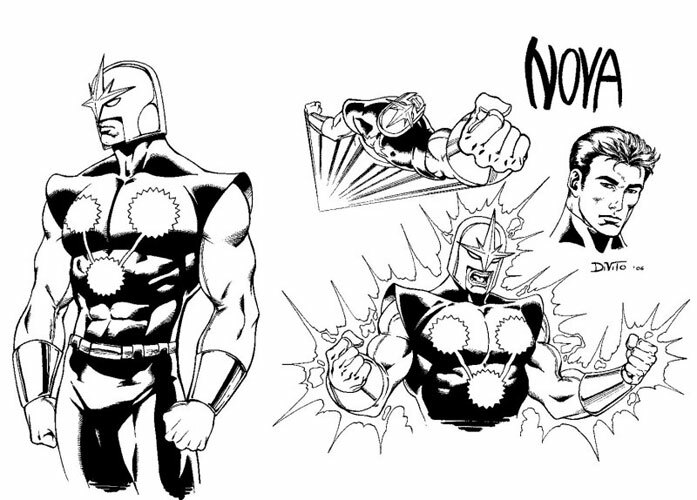 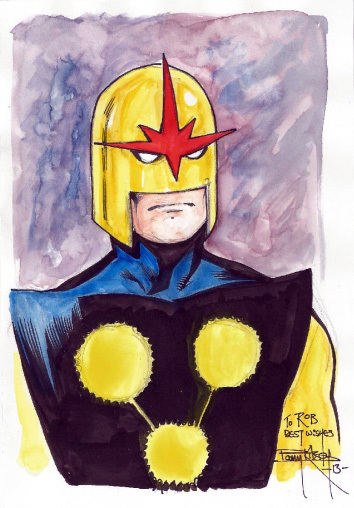 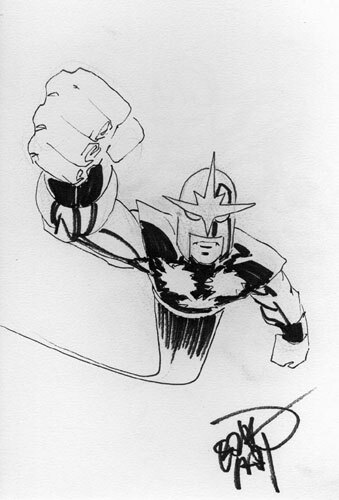 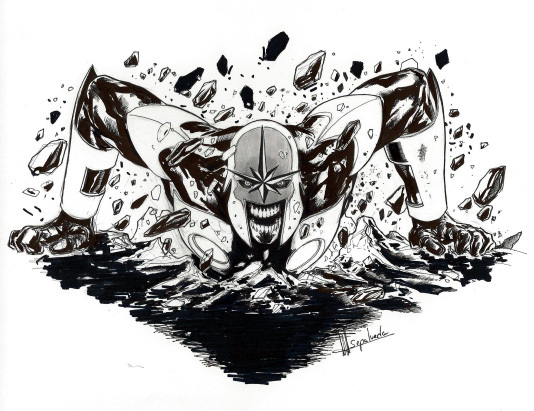 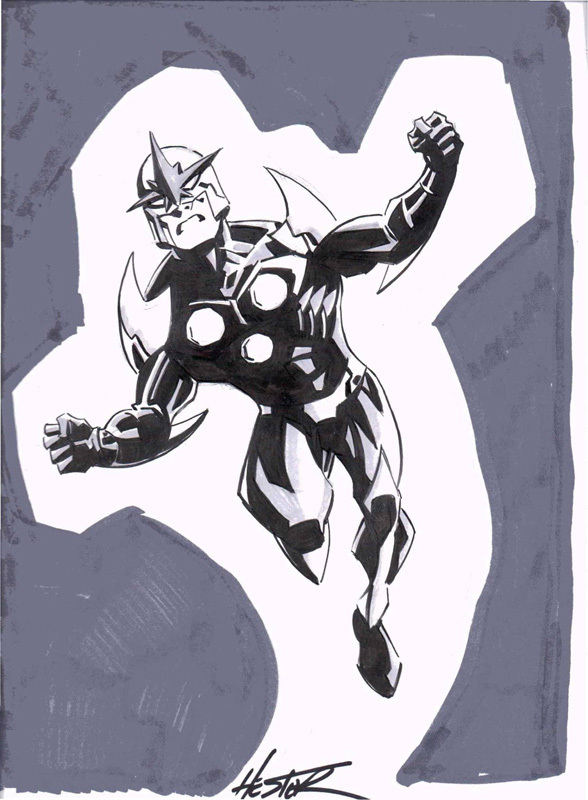 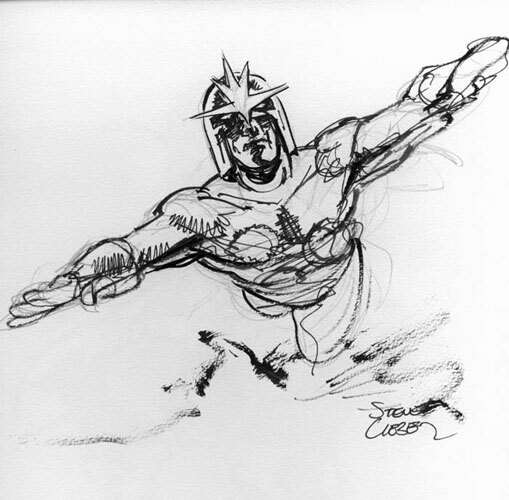 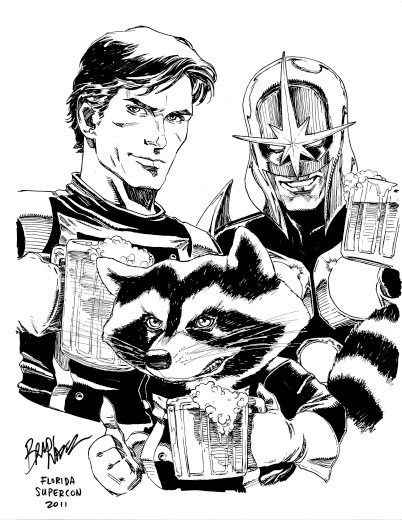 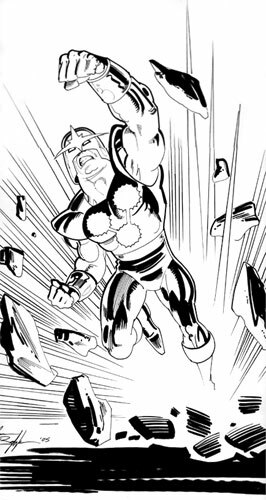 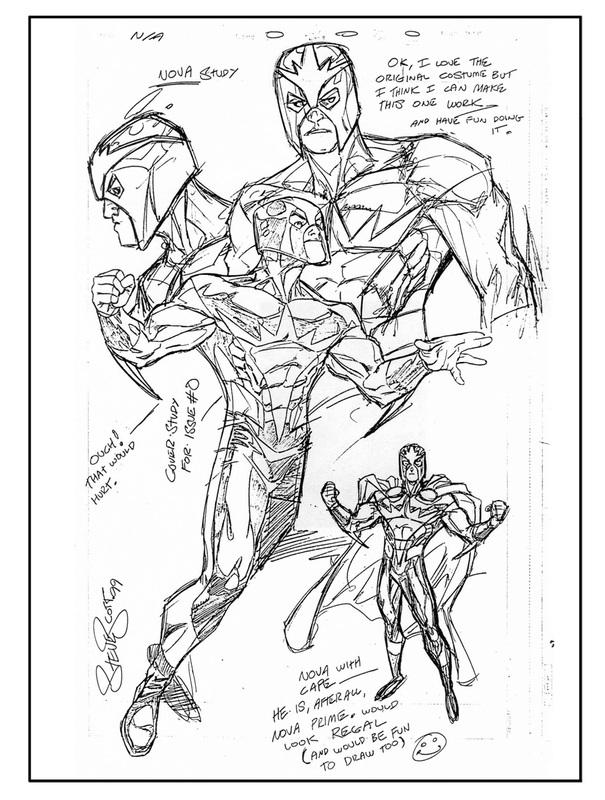 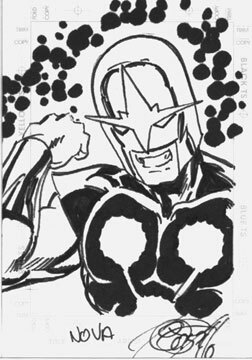 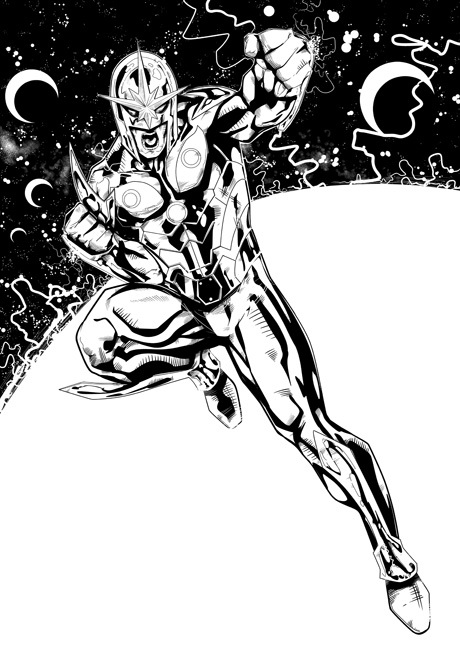 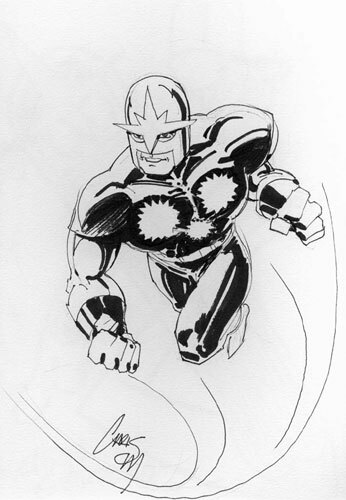 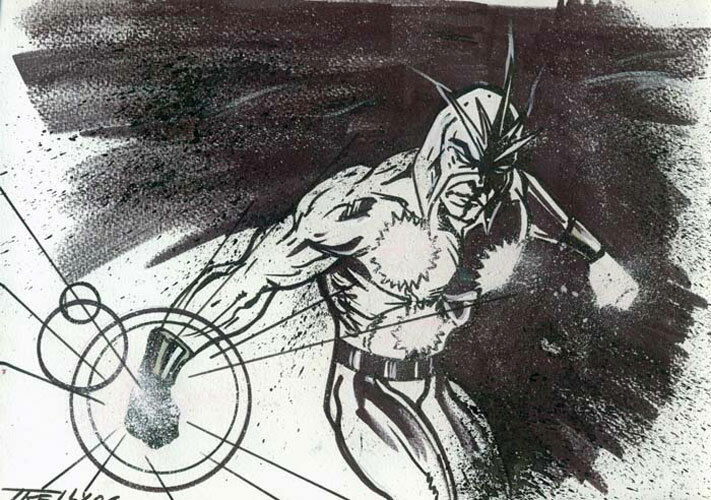 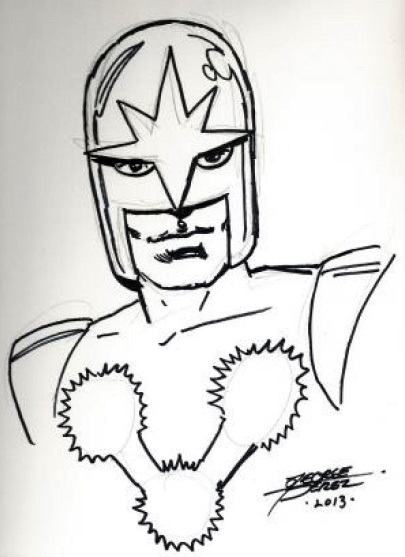 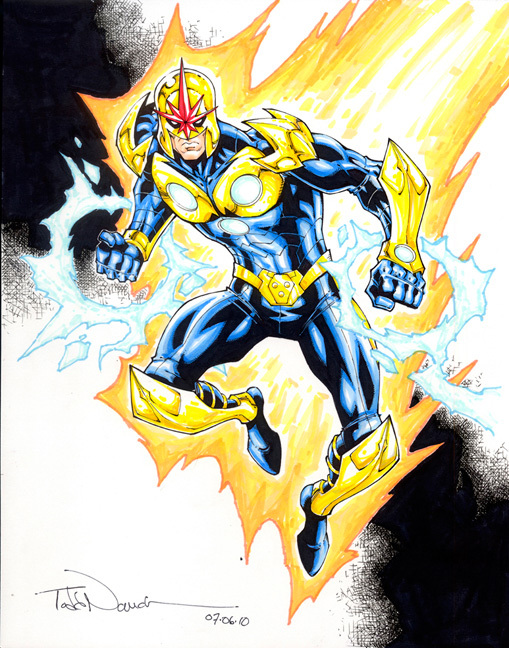 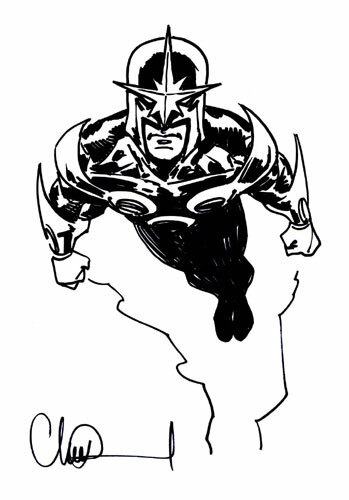 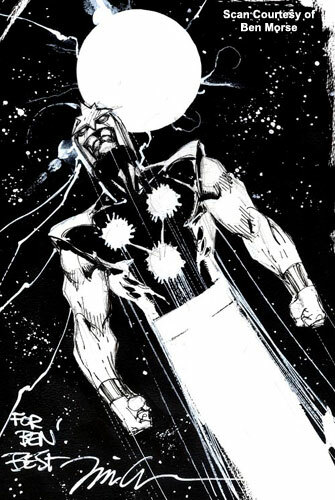 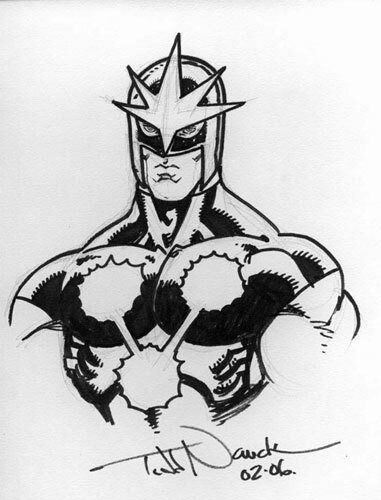 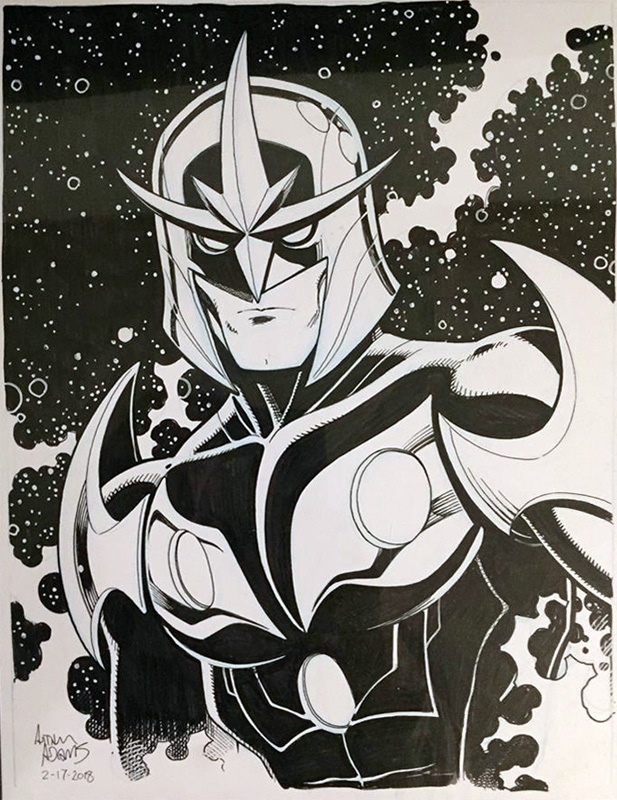 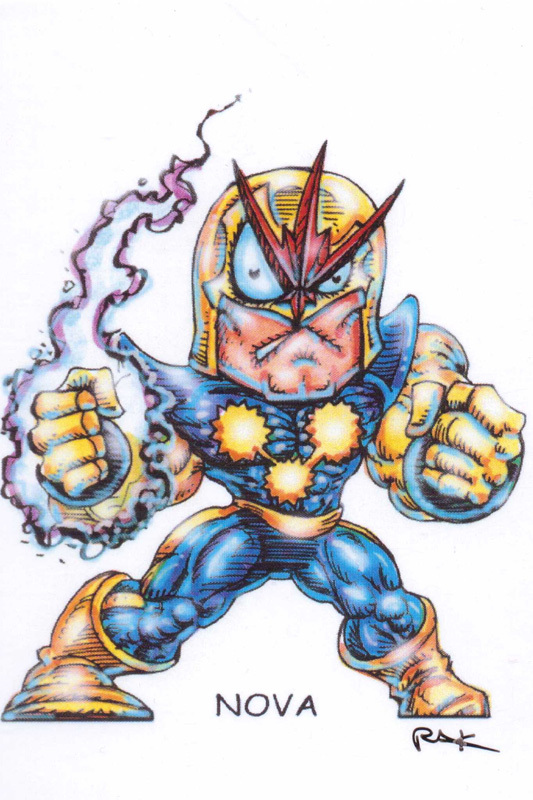 The Ben Morse Collection: The Nova Prime Page is proud that Marvel Assistant Editor and huge Nova fan, Ben Morse, has offered to share his fantastic collection of Nova sketches! 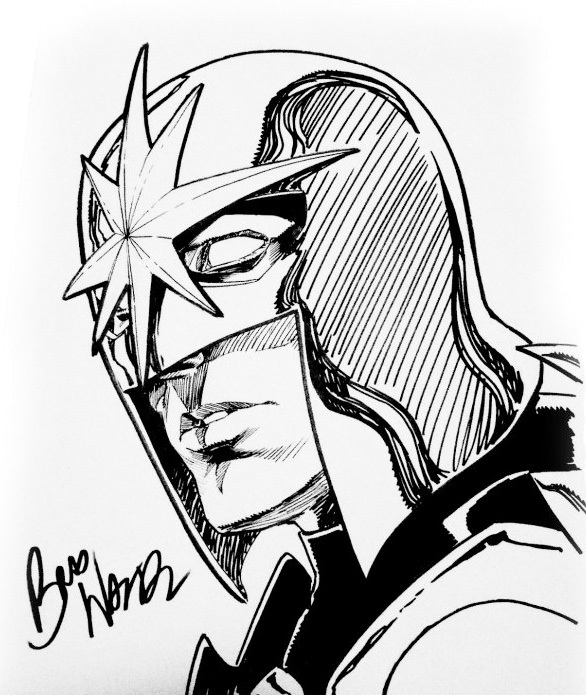 Thanks, Ben!